Smart home technology, energy-efficiency, and safety – these three features in lighting products have become extremely important in the eyes of homeowners and the Sensory Six team. 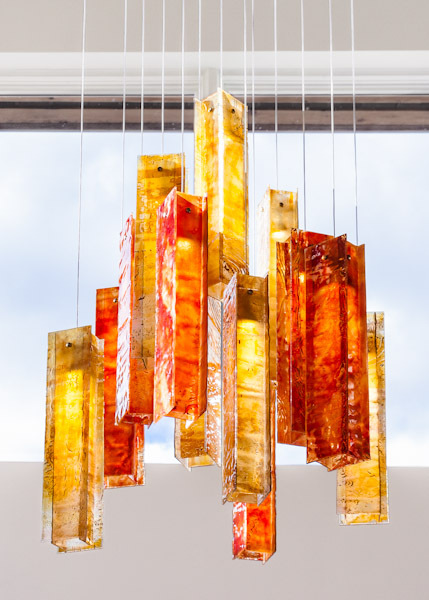 We incorporate signature lighting in all our designs because we believe that lighting should bring both function and art to a space. 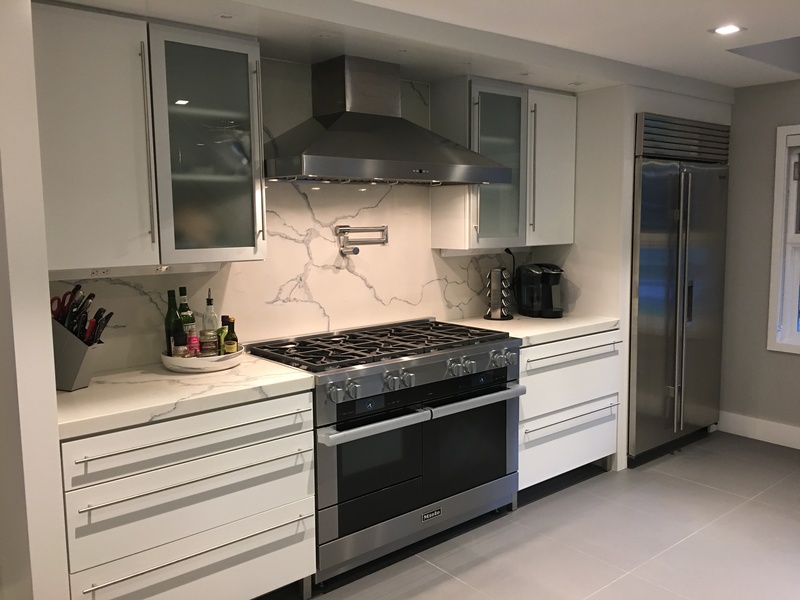 One specialty area of Sensory Six is applying the best technology, while designing living spaces that are highly functional and contribute to health and wellness. This includes everything from selecting health-conscious materials to incorporating automation systems. With the growing presence of tech-focused products, appliances, and solutions that simplify day-to-day living, the interest surrounding smart home features for lighting is high. Safety is a an important consideration with lighting, especially with older people. Poor lighting can increase anxiety, lead to injuries from bumping into things or cause trip and fall accidents when people are unable to make sense of what is ahead of them. Studies have shown that by the time people are in their 60s they need approximately three to four times as much light as younger individuals. Updating lighting in a way to accommodate an individual’s specific needs can make a huge difference in their ability to function in the space. It is not only safer but enables people to continue doing what they love in a space that looks brighter and more inviting to everyone. Homeowners care about great design. Builder-grade wall plates, switches, dimmers, and outlets are standard in most homes, although many homeowners wish for sleeker designs. A Sensory Six home design incorporates a sense of color, texture, lighting and art that will delight all your senses, as seen in our Saratoga Lake home remodel (below). 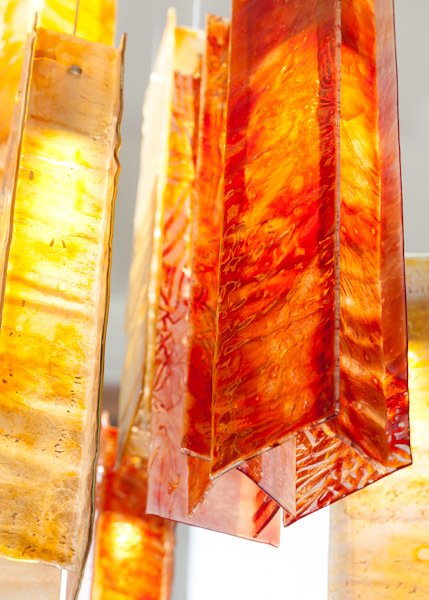 At Sensory Six, we incorporate unique, specially crafted, artistic lighting into our designs. 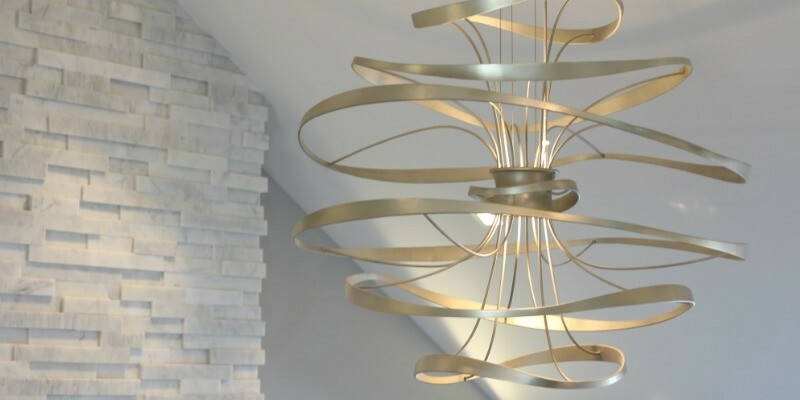 Our goal is to bring elegant, luxurious and simple style into your living spaces at home, while also upholding the your desire to have energy-efficient, safety, and modern technology lighting products in their home.